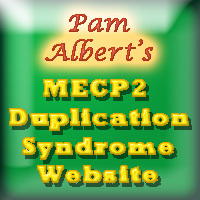 MeCP2 Duplication: Rare or Common? 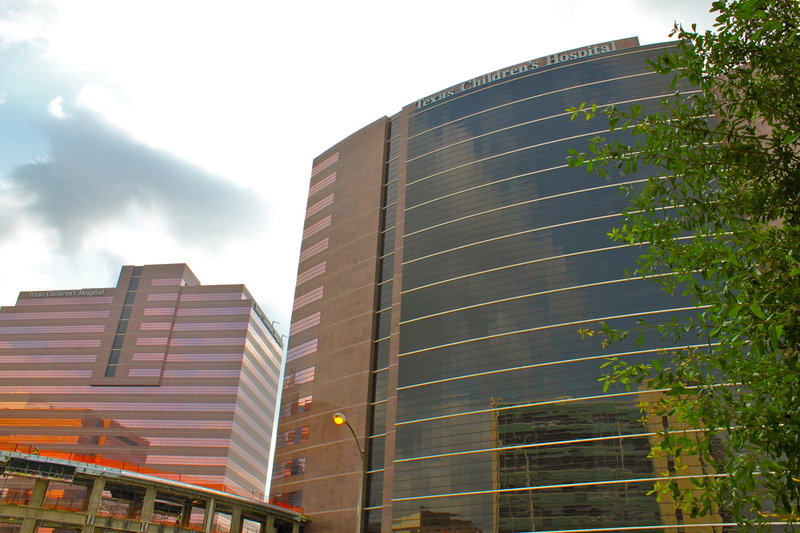 This is a great 2003 “Research Channel” video from the Howard Hughes Medical Institute abiut the genetic basis for Rett syndrome. 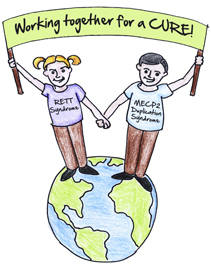 Although this is about Rett syndrome, not MeCP2 Duplication Syndrome, Dr. Huda Zoghbi does a great job of explaining the role of the MeCP2 gene. 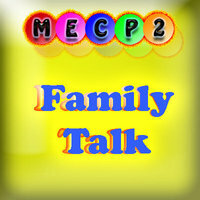 It’s an hour long, but it is well worth watching.